Saturday, December 1, 2018, at 6:30 p.m. 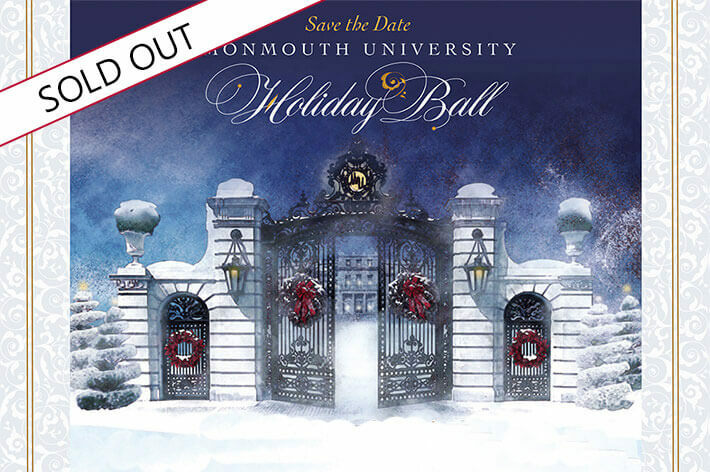 Please join us for the region’s preeminent social event to raise funds for student scholarships and to celebrate the Holiday Season. Thank you for support, we are now sold out. If you would like further information please call 732-571-3502.